1. Half Priced Books (31 Orland Square Dr, Orland Park, IL 60462). 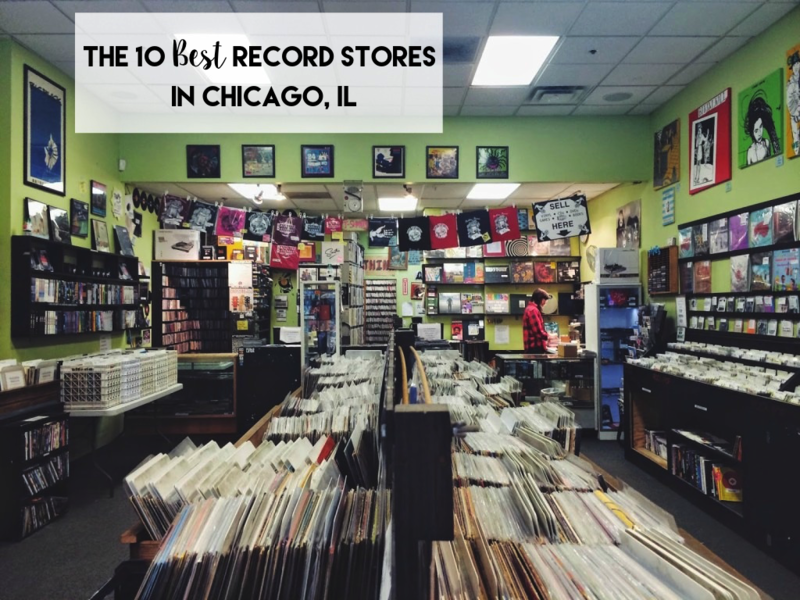 Okay, so this record store isn’t technically in Chicago (it’s located in a suburb about 15 minutes away from the city) but I HAD to include it. If you’ve been following along with my many vinyl hunts over the years, then you might recall that this is one of my most visited record stores (even thought it’s not technically a record store). 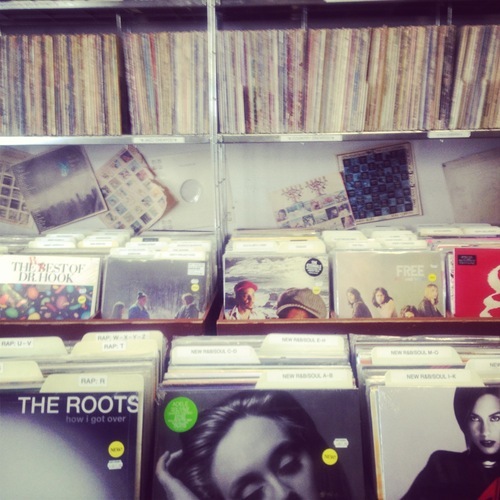 Half book store, half record store, Half Priced Books is a must visit for any record collector. I’ll never forget when I found a used version of my favorite album, The Magical Mystery Tour, for only $8! 2. Shuga Records (1272 N Milwaukee Ave, Chicago, IL 60622). I’m not going to lie, a lot of the records at Shuga Records are overpriced but they do have an excellent section of new & used vinyl, CDs & collectibles! 3. Laurie’s Planet of Sound (4639 N Lincoln Ave, Chicago, IL 60625). Unlike most record stores whose sale bins contain mainly unknown artists or Christmas music, Laurie’s Planet of Sound’s sale section carries many popular artists (like Madonna) for under $2! I think my favorite thing about Laurie’s Planet of Sound is it’s used LP/New Arrivals section which contains newer records (that came out in the past few years) that are used (so the price is reasonable!). 4. 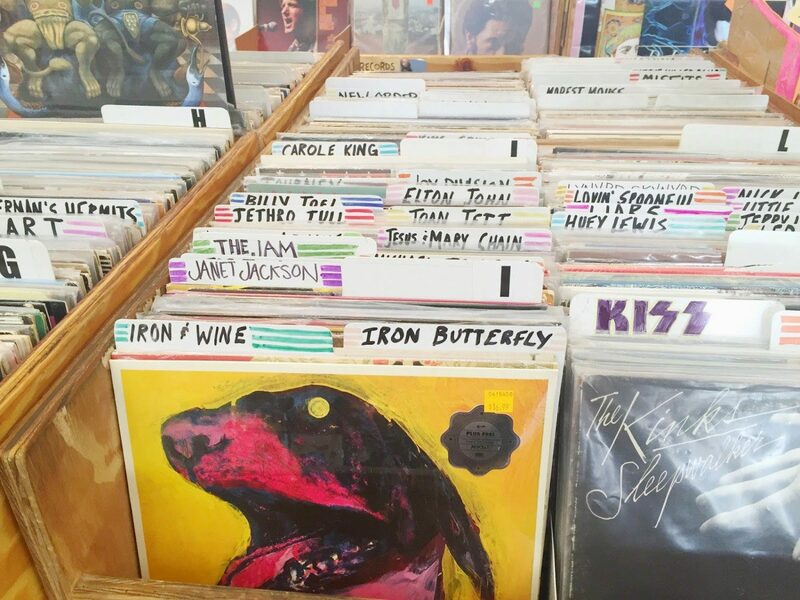 Bric-a-Brac Records & Collectibles (156 W Diversey Ave, Chicago, IL 60647). If I had to describe this store in one word it would be: Whimsical! Walking into Bric-a-Brac Records & Collectibles is like walking into an 80s kids dream bedroom. Do you like vintage 80s action figures? They’ve got them! Looking for a few new VHS’s and cassettes? They’ve got them! Do you love collecting records or buttons? They’ve got them! 5. Reckless Records (26 E Madison St, Chicago, IL 60602). 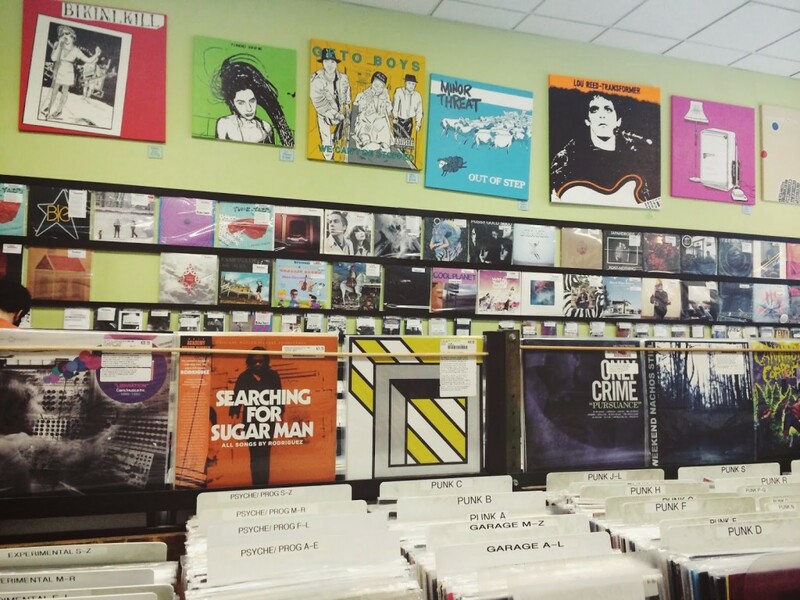 Reckless Records, which has three Chicago locations, carries new & used CDs, DVDs, games and tons of Vinyl. If you’re looking for new records to buy and you don’t want to spend too much money, you can bring in your old CD’s, DVD’s, LP’s, (etc.) to Reckless Records to sell or trade! Even if you’re not looking to expand your music collection, you can still sell to Reckless Records and make some extra cash. However, they offer 20% more in trade in value than they do in cash. 6. Dusty Groove (1120 N Ashland Ave, Chicago, IL 60622). Dusty Groove is most known for its vast collection of new and vintage jazz, funk, soul, hip-hop, world, and obscure vinyl records. 7. Thrift/Secondhand Stores (Locations Vary). 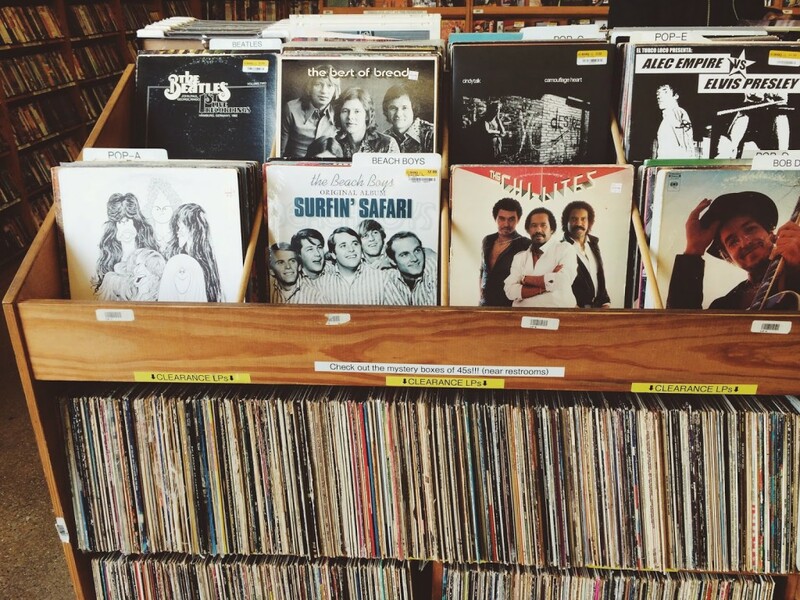 Thrift shops are an awesome way to build up your vinyl collection (especially if you’re on a budget!). Most thrift stores sell slightly used records for anywhere between .99 cents to two dollars, which is a STEAL if you really think about it! Even though the choices can be limited (mostly Christmas records and kid sing-a-longs), you never know what hidden gems you might find! 8. Permanent Records (1914 W Chicago Ave, Chicago, IL 60622). One of my favorite things about Permanent Records is the awesome staff! Everyone is so well- versed with (and passionate about) the music they sell. They also have great music recommendations (if you’re looking for some new tunes!). 9. Dave’s Records (2604 N Clark St, Chicago, IL 60614). Oh Dave’s Records, you’ll always have a special place in my heart. If you’ve been following Simply Sinova since its early days then you might recall that Dave’s Records was the location of my first ever vinyl hunt back in 2013 (the same year I started collecting records!). 10. Beverly Records (11612 Western Ave, Chicago, IL 60643). 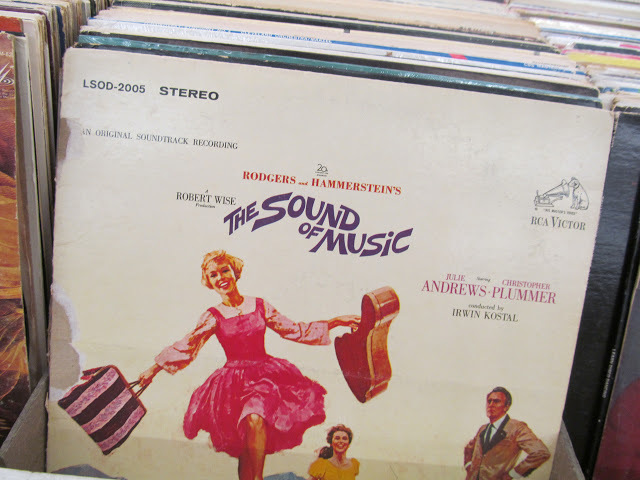 A family-owned record shop, Beverly Records has a wide section of rare vinyls, specialty items & collectibles. At Beverly Records they do this really cool thing called “Rare Albums & 45s Search Requests” where you can email them your hard to find or rare record requests and they will personally find them for you (how cool is that?). Honorable Mention: Jazz Record Mart. 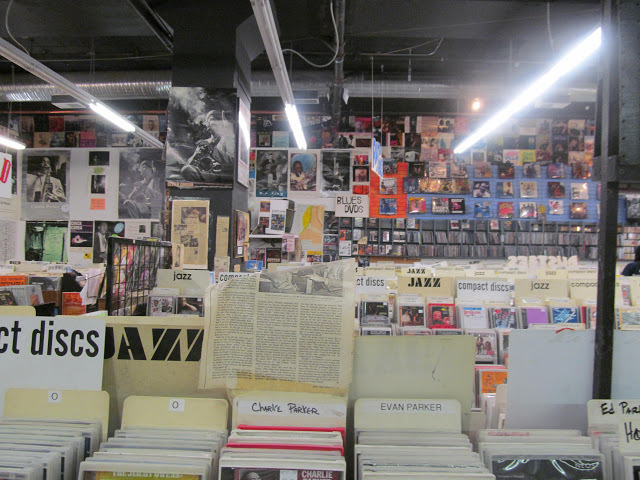 When the Jazz Record Mart, a Chicago fixture since the 1950s, closed its doors a few years ago I was honestly saddened. Not only did it attract visitors from all over the globe (in its height) but it was the world’s largest jazz and blues record store. Luckily last year the original owner, Bob Koester, opened a new record store located in the front room of his Delmark Records studio.